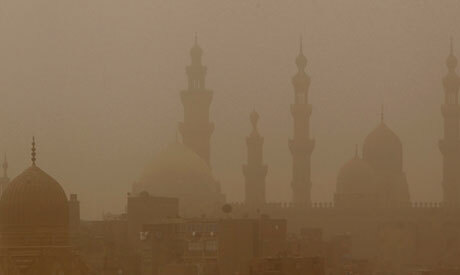 Temperatures in Egypt are expected to drop by four degrees in coming days, according to weather forecasts. The north of the country is likely to be cloudy, with heavy rain predicted over the north coast, Cairo and Egypt's northern Sinai Peninsula. The nationwide cold spell is expected to last for three days beginning on Thursday, which coincides with the 3rd day of the Coptic month of Touba, traditionally known in Egypt as the coldest month of the year.